Presented by Nonsequitur and Washington Composers Forum. 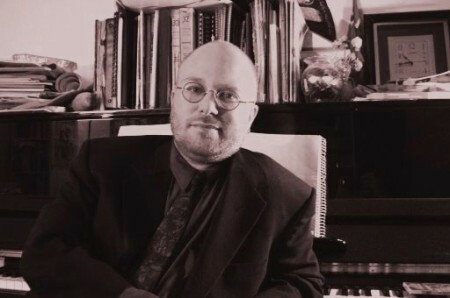 Well known as a classical music writer for the Seattle Weekly and radio commentator on KUOW, Borchert is also an accomplished composer whose works are heard all too infrequently. Performing along with the composer/pianist will be an ace ensemble of local musicians: soprano Hope Wechkin, pianists Amy Rubin and Keith Eisenbrey, cellists Dave Beck and Julian Schwarz, violinist Matthew Weiss, guitarist Mark Wilson.